I hope you all survived iNSD! I had tons of fun, even though I didn’t do as much shopping and scrapping as I had planned to! I opted to split my time scrapping and playing with the boys in the backyard! Before I forget, I want to apologize for the freebie last Tuesday. 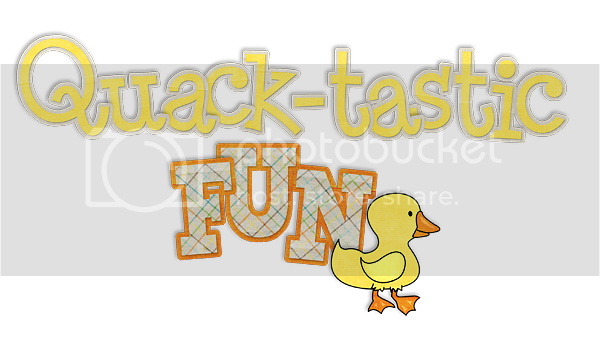 I am not sure what happened but the link didn’t get uploaded properly and when you clicked on the freebie it went straight to photobucket. I updated my post from last Tuesday and the link should work now! I am so sorry for any inconvenience this has caused! Just in case you don’t want to scroll back, here is the preview with the correct link! Now on to this week! iNSD is over but the goodies are still rolling in! 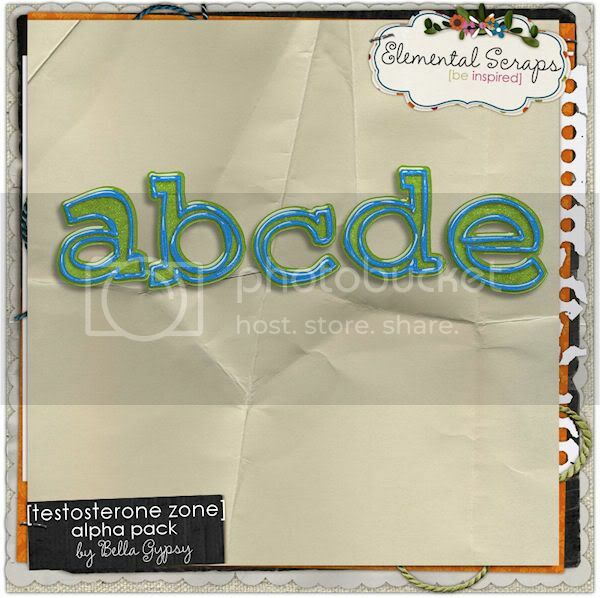 Yesterday was Color Play release at Elemental Scraps. Bella Gypsy released some amazing products and they are super cheap right now! You can pick up all the pieces for only a $1 each! 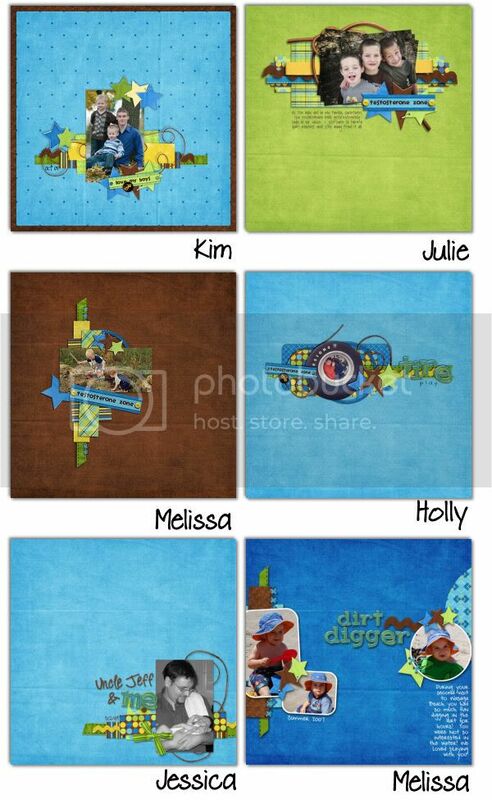 Check out these awesome packs! All images are linked to product in ES store. 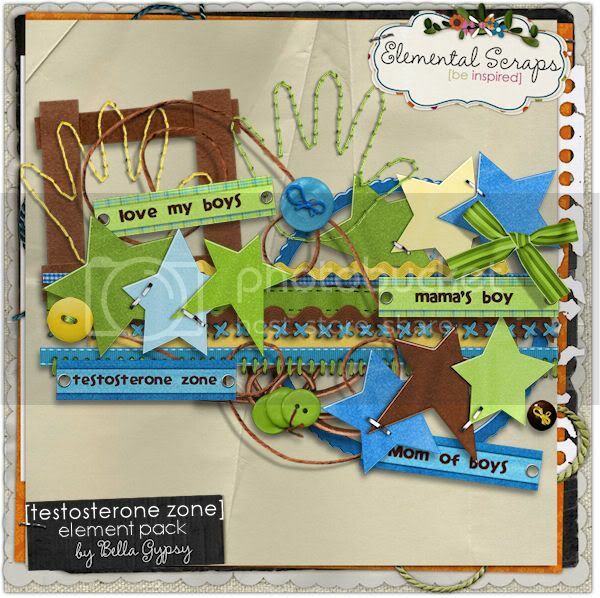 The colors are amazing, the elements and papers are perfect for scrapping all those pictures of boys and the templates can help jumpstart your creativity! What are you waiting for? 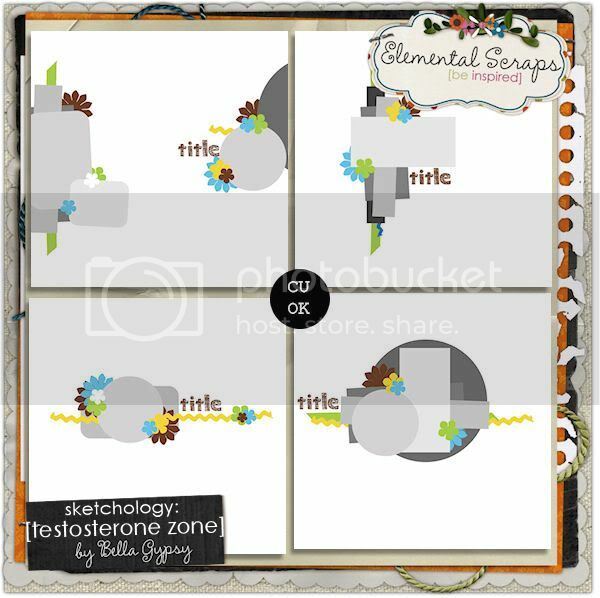 Head on over to Elemental Scraps and check out the May Color Play! Before I close out for today, I want to leave you with a freebie. 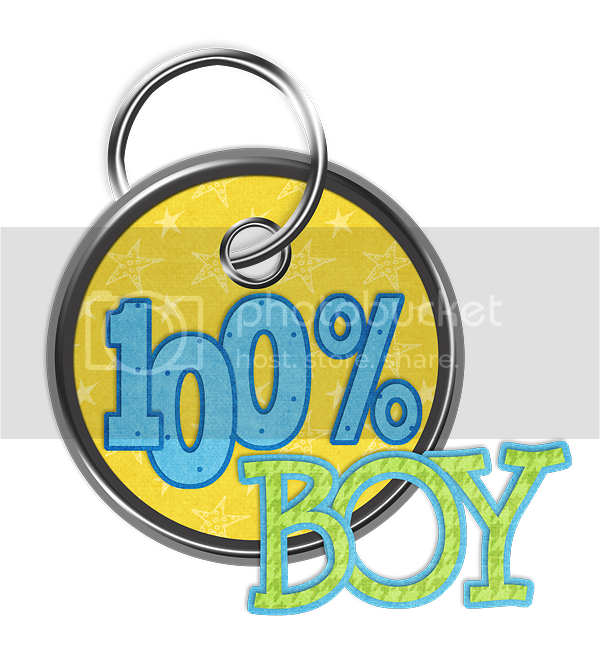 Here’s a tag that coordinates with the May Color Play goodies! Just click on the image for your link…I promise it works this week! Love the boy word art. Thank you very much. says the file has been removed? Link not working. Great tag! Hey, guess what…..don’t know if it’s the full size, but right clicking will save the tag at 600×655 and that works for me…. Sorry ladies! We are working on it! We are having some issues with box net right now!! They should be up and running very soon!!! I love this tag. Thank you!